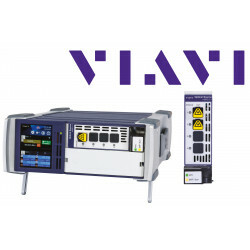 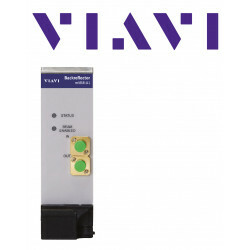 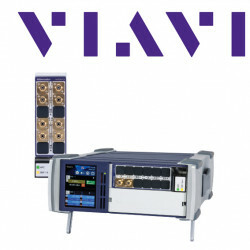 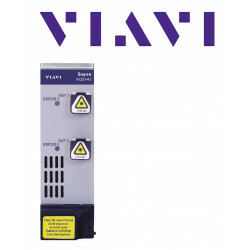 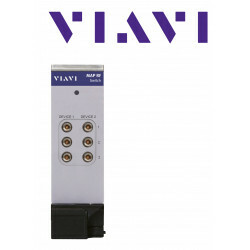 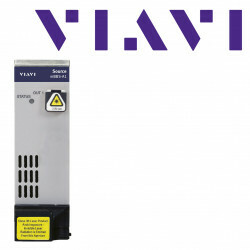 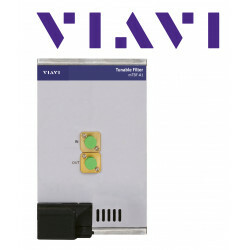 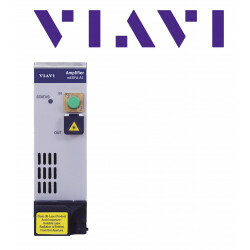 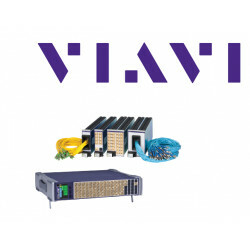 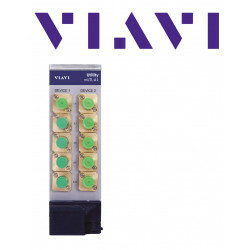 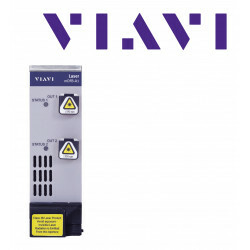 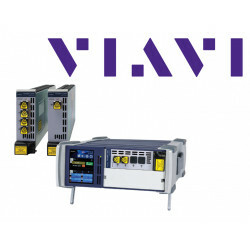 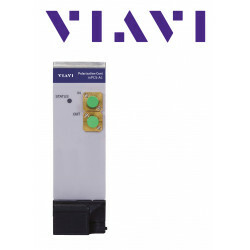 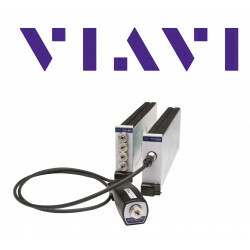 Viavi MAP-200 optical test platform is a flexible solution optimized for cost-effective development and manufacturing of optical transmission equipment in the laboratory and in production. 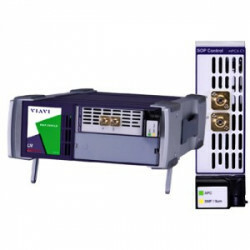 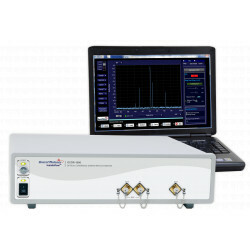 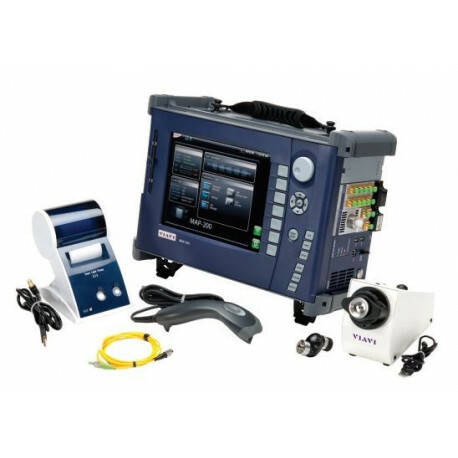 The JDSU Multiple Application Platform (MAP-200) is an optical test and measurement platform optimized for cost-effective development and manufacturing of optical transmission network elements. 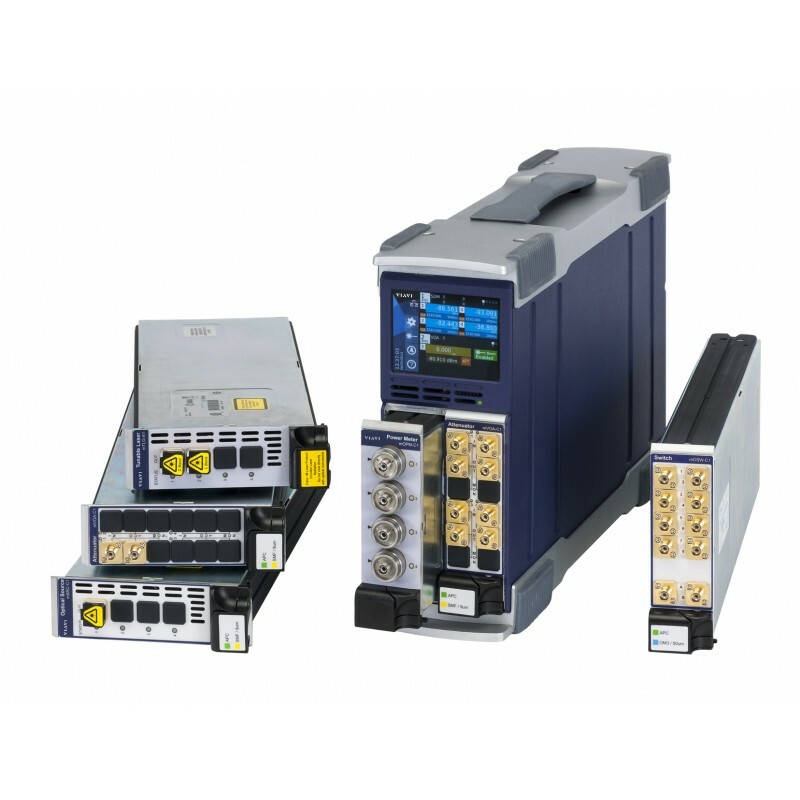 Today rapidly changing optical market requires investment in productivity-enhancing technologies and tools, making the MAP-200 scalable test platform the right tool needed in even the most stringent environments. 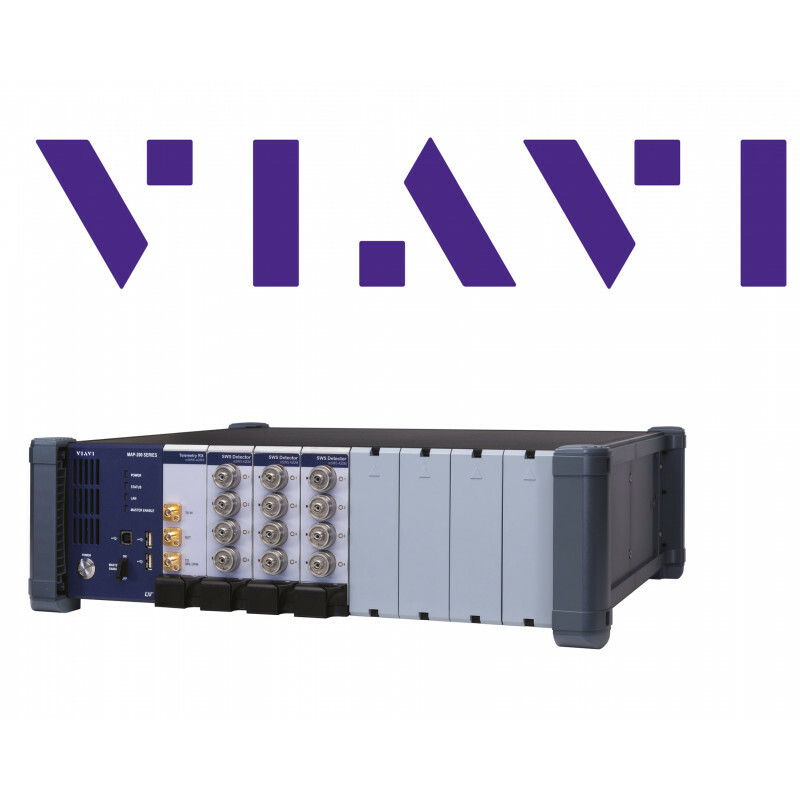 Based on the previous-generation Multiple Application Platform (MAP), the MAP-200 builds on the differentiation of offering the broadest portfolio of modules in the densest and most configurable platform. 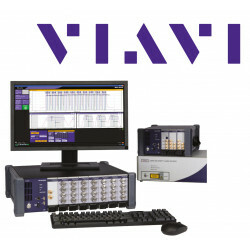 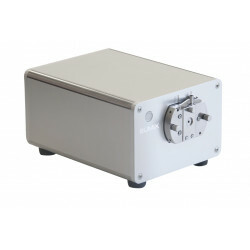 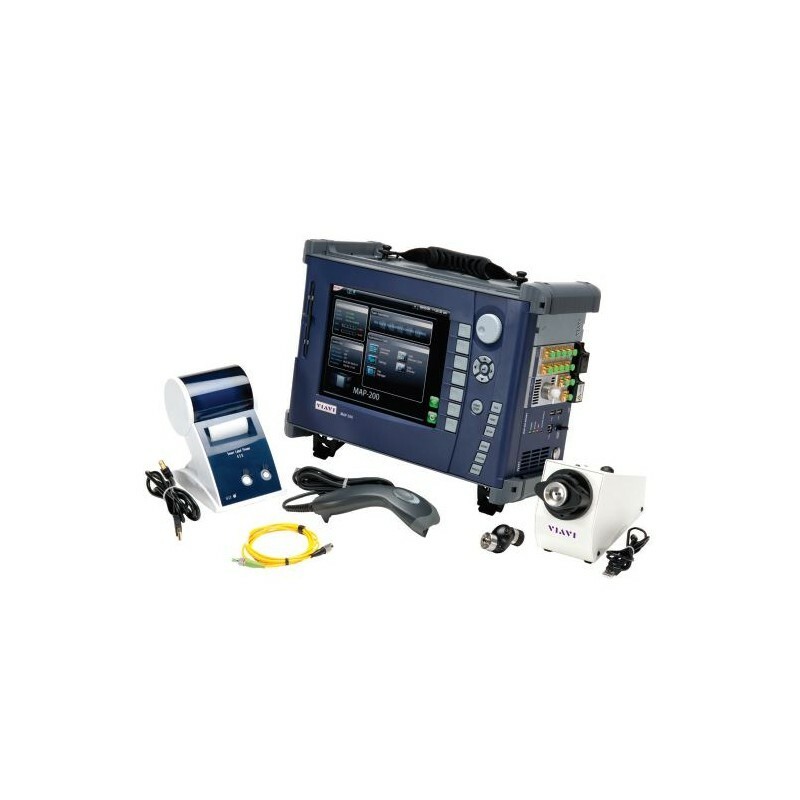 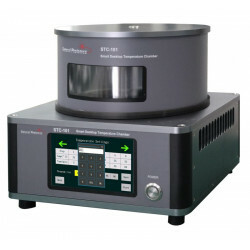 The MAP-200 is optimized for test applications in lab and manufacturing environments ranging from insertion loss testing to dispersion penalty testing.